Zoe Diana Draelos, MD, is a practicing board-certified dermatologist and a Fellow of the American Academy of Dermatology with a research interest in cosmetics, toiletries, and biologically active skin medications. She is a researcher in High Point, North Carolina, and a Consulting Professor of Dermatology at Duke University. In 1988, she founded Dermatology Consulting Services to provide education, develop formulations, and conduct clinical studies in association with industry. Prior to pursuing a medical career, Dr. Draelos completed an undergraduate degree in Mechanical Engineering and was elected a Rhodes Scholar. A member of Sigma Xi research honorary and Alpha Omega Alpha medical honorary, she is author of 12 textbooks, including Cosmetics in Dermatology, now in its second edition after having been translated into 4 languages, Hair Cosmetics, as well as the editor of Cosmeceuticals, now in its third edition and translated into 5 languages. She has experience conducting FDA phase I, II, III, and IV studies and also specializes in OTC drug and cosmetic studies. 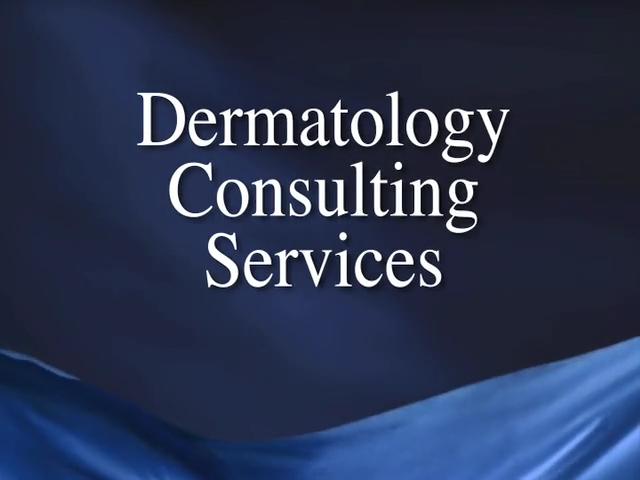 Dermatology Consulting Services can develop protocols, write consents, organize case report forms, obtain IRB approval, recruit and administer the study, perform data entry, prepare the statistical analysis, and write the final report. She has successfully completed over 545 clinical studies as the primary investigator. This diversity of services offered by Dr. Draelos provides a unique start to finish approach to clinical research for drugs, OTC drugs, and cosmetic formulations. Please call Dr. Draelos for questions or further information about skin, hair, and nail related research issues.